From the mid-2000s, Skrillex, otherwise known as Sonny John Moore was busy putting out records in an emo-rock genre. Since going it alone, his electronic music career has been much more successful. Since changing genres, he’s now virtually a household name and put that name to a whole genre of his own. 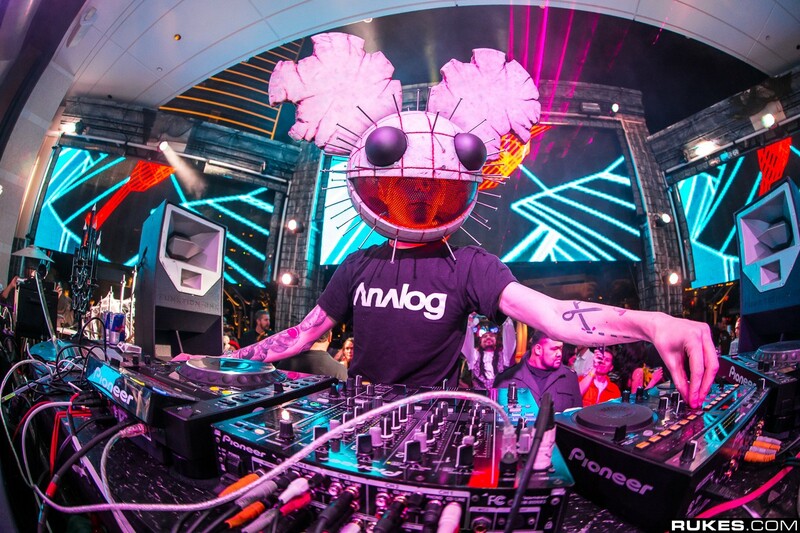 He might well be the least mainstream DJ in this list, but the alter-ego of Joel Zimmerman and his large mouse headgear have become an iconic part of the dance scene. His success continues, he’s at the top of his game and the acclaim just keep coming. This is a name that’s been around for more than a decade in the trance scene but who has since broken into the electronic dance music market. This is evidence of his top standing in the music world and despite being a part of the early days of the movement and the older generation of club goers, he is still filling dance floors across the world. Amazingly, this DJ has been on the scene for 30 years with no signs of taking his foot off the gas. Offering club goers, a combination of pop and trance, he has gained new fans to add to his existing loyal fan base. In 2014, he was the highest paid DJ in the world, earning a whopping $22 million! One reason for the rise of this Scottish master is his effortless combining of pop and dance music. He hit the scene in 2007 and has a deep affection for the 80s decade, but is loved by fans of dance music of all ages and is still going strong over a decade later. 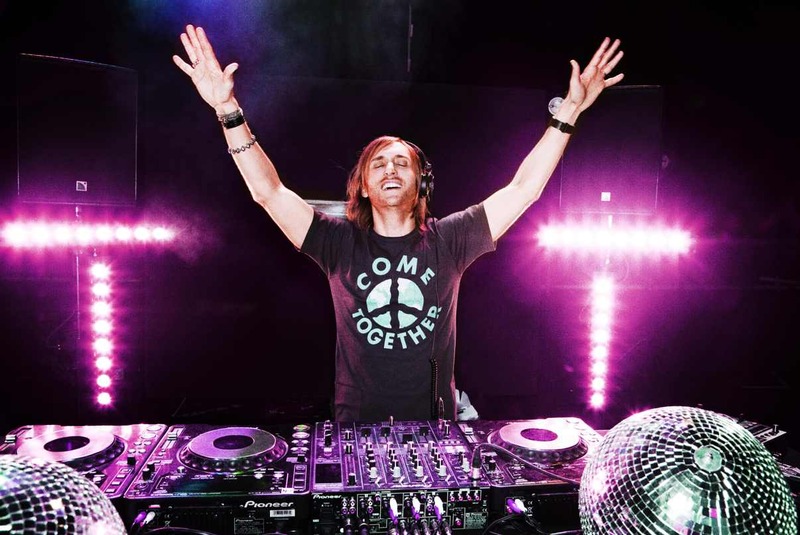 David Guetta has been around since the nineties as a music promoter but since then, his solo career has gone from strength to strength. He has worked with a whole host of top singers and his collaboration with Kelly Rowland in 2009 was declared the best dance-pop song of all time by Billboard. His identity remains a mystery thanks to his choice of distinctive but disguising headwear. His EDM-pop style hit the big time recently in 2017 and sits at the top spot for most recent success since bursting onto the dance music scene. January 24, 2019 in Tips and Ideas.